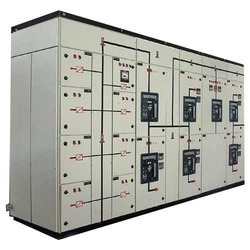 MCC Panel is used to indicate & control the speed of conveyors, crushers, rolling mills, agitators, mixers, stirrers and other industrial machinery. This specially developed electronic speed monitor gives speed in rpm also the proportional retransmission output as 4-20 mA. Looking for MCC Control Panel ?